The Battle of Lynchburg was a battle that took place during the American Civil War. The battle took place in Lynchburg, Virginia on the days of June 17 and 18, 1864. During the Civil War, Lynchburg was used as a supply and hospital center. 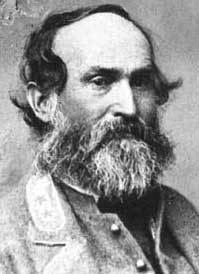 However, it became a battleground when Union General David Hunter advanced to Lynchburg after moving through the Shenandoah Valley.